Once upon a time, girl met boy and a love story began. Their future was assured until tragedy struck and deceptions were made. There are consequences to every action, and the Consequences of Deception are always the most punishing. Sloane Evans lost nearly everyone that sheâs ever loved, but losing Killian Brandt left a scar that never healed. Four and a half years after turning his back on her, Killian steps back into Sloaneâs life in the most shocking of ways, giving her no choice but to abandon her life and go with him. Why would a man buy a woman that he hates? Not everything is as it appears. 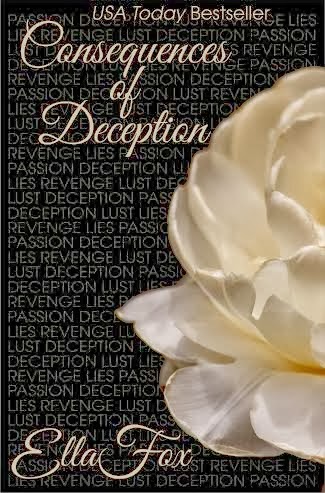 Love is beautiful, revenge is ugly, and lies destroy lives. 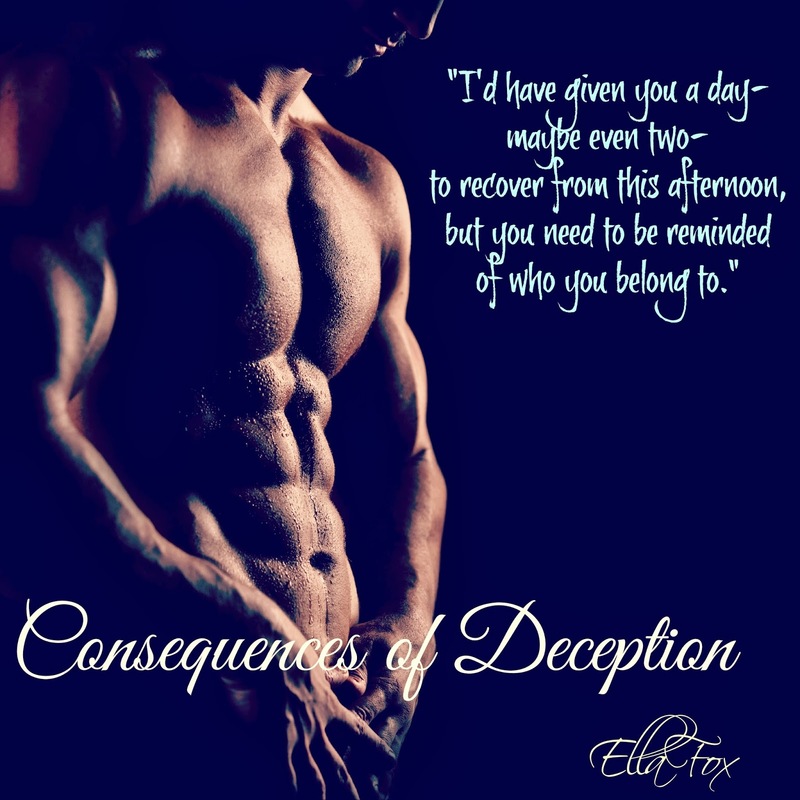 Prepare to discover the Consequences of Deception. When sheâs not writing, Ella indulges the gypsy in her blood and travels the country. Ella loves reading, movies, music, buying make-up, reading Tmz, Twitter and pedicuresâ¦ not necessarily in that order. She has a wild sense of humor and loves to laugh. Her favorite thing in the world is hanging out with her family and watching comedy movies.